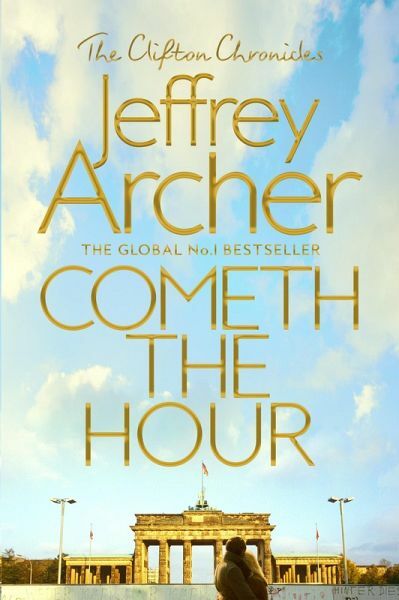 Cometh the Hour is the penultimate book in the Clifton Chronicles and, like the five previous novels - all of which went to number one on the Sunday Times bestseller list - showcases Jeffrey Archer's extraordinary storytelling with his trademark twists. 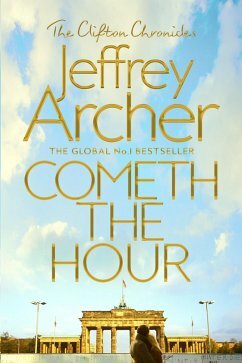 Jeffrey Archer, whose novels and short stories include Kane and Abel , A Prisoner of Birth and Cat O' Nine Tales , has topped the bestseller lists around the world, with sales of over 275 million copies. He is the only author ever to have been a number one bestseller in fiction (nineteen times), short stories (four times) and non-fiction ( The Prison Diaries ). The author is married to Dame Mary Archer, and they have two sons and two grandsons.